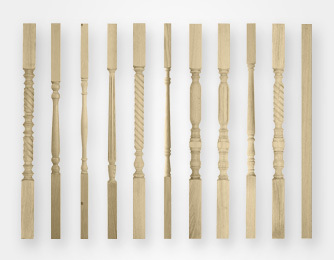 Staircase Newels and newel caps finish off the balustrading, providing a cohesive and stylish appearance for your staircase. 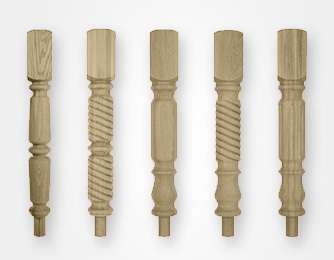 However, aside from their aesthetic advantages, Newels provide the core foundation for the balustrades, distributing equal stability throughout. 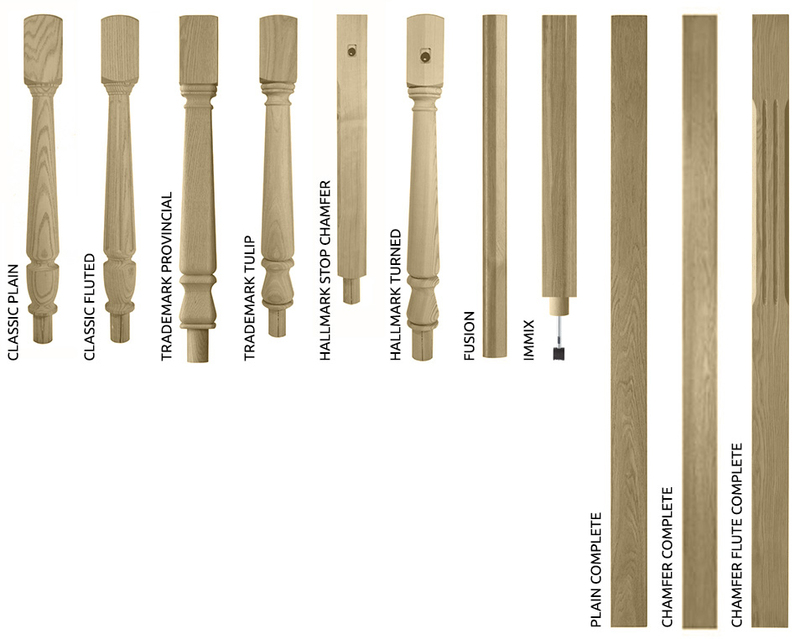 Therefore, as you would expect, whilst our newels are available in a mixture of styles and specifications, they are all equally robust. 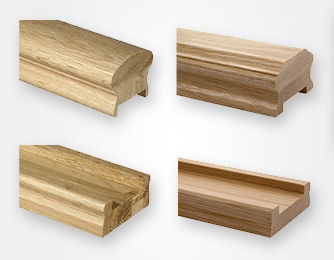 We can also supply nonstandard sections and designs to meet individual requirements.